Kanye West performed at the X Games Austin wearing his Yeezus mask. 18. 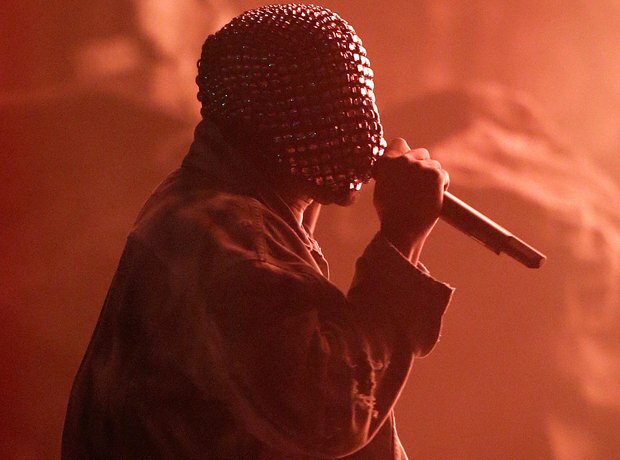 Kanye West performed at the X Games Austin wearing his Yeezus mask.